Chelsea are looking to sign Manchester City striker Sergio Aguero, according to a report. City boss Pep Guardiola has already sanctioned the deal, though the two clubs are yet to reach an agreement. Chelsea boss Antonio Conte searches for a striker to replace Diego Costa, who has been informed that he is not in the club’s plans for next season and appears almost certain to leave this summer. The Blues have been strongly linked with a move for Borussia Dortmund striker Pierre-Emerick Aubameyang, as well as the likes of Alvaro Morata and Andrea Belotti. Chelsea missed out on prime target Romelu Lukaku, who opted to join Manchester United last week, and are in the hunt for a proven goalscorer. Aguero has been prolific for City since arriving from Atletico Madrid in 2011, although at 29-years-old and injury prone, it could be that youngster Gabriel Jesus begins to overshadow the Argentine at the Etihad. Despite his injury hampered 2016-17 season, Aguero still managed an impressive 20 Premier League goals in 25 starts. It remains to be seen whether Chelsea are set to make an approach for the forward, and what demands in terms of price would be made by City. 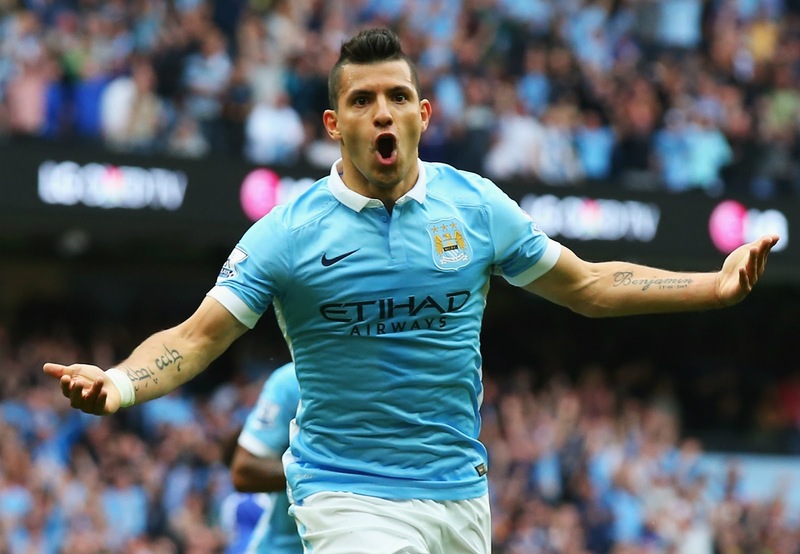 Chairman Khaldoon Al Mubarak, however, dismissed the possibility of an Aguero exit at the end of last season.